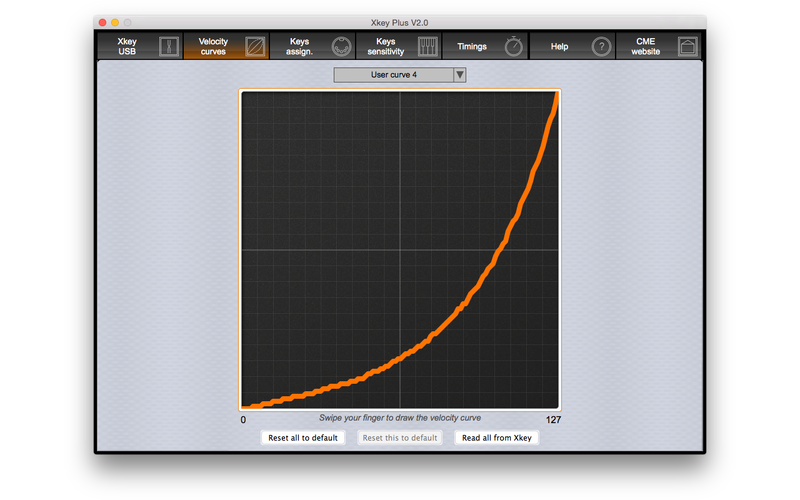 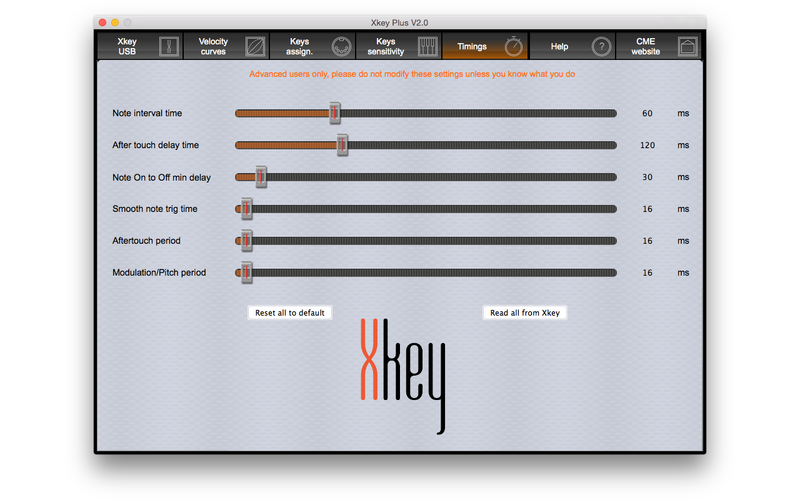 Extend and upgrade your Xkey by downloading Xkey+ ! 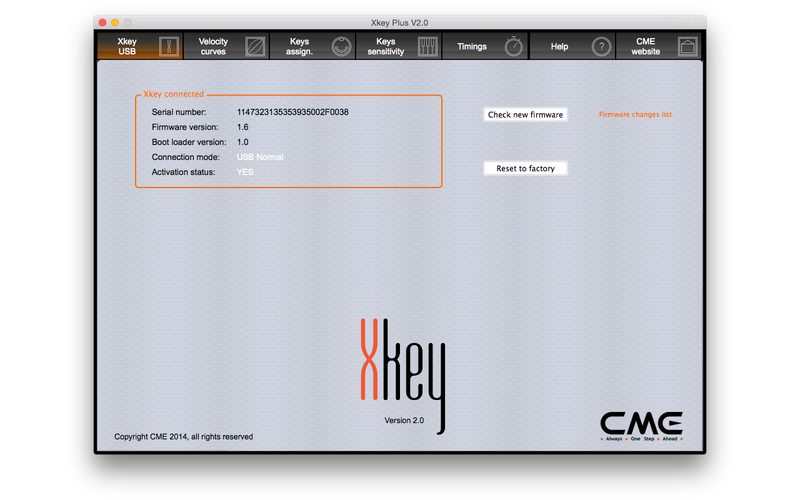 This configuration software works on iOS, MacOS and Windows. 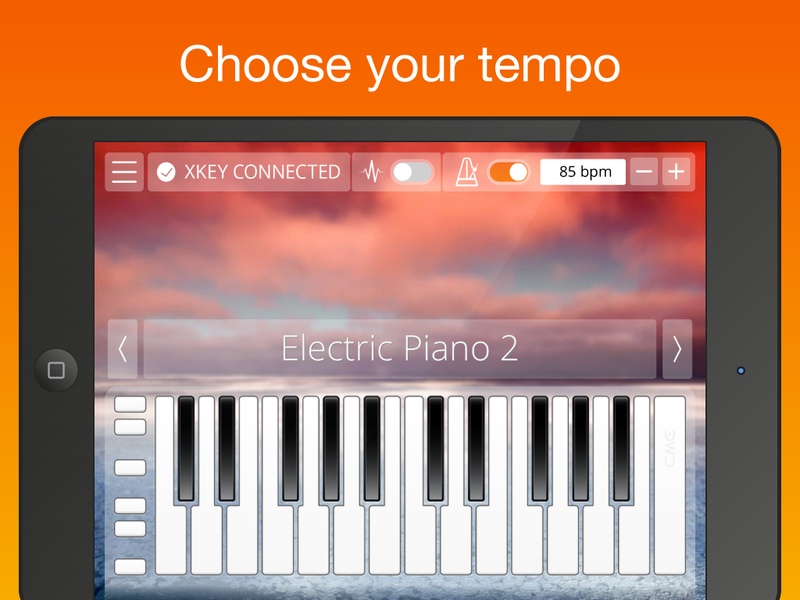 Soon on Android! 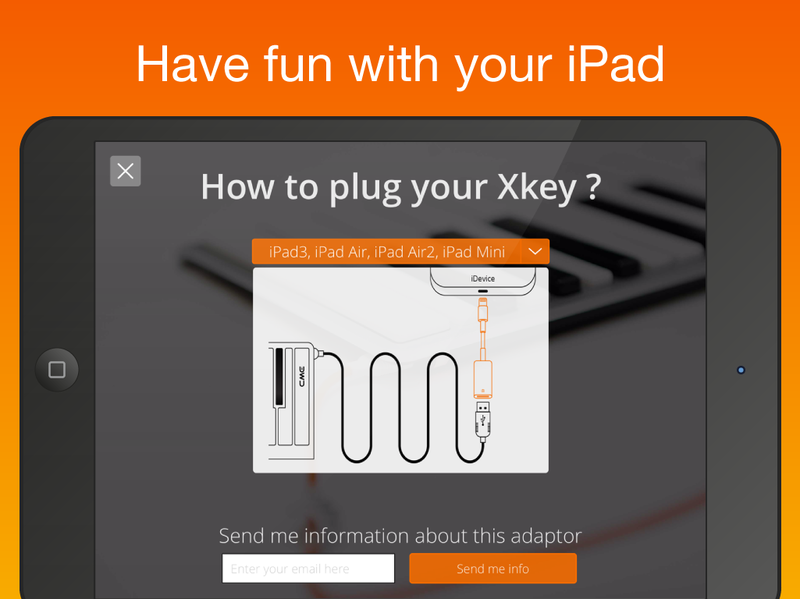 Just bought an Xkey? 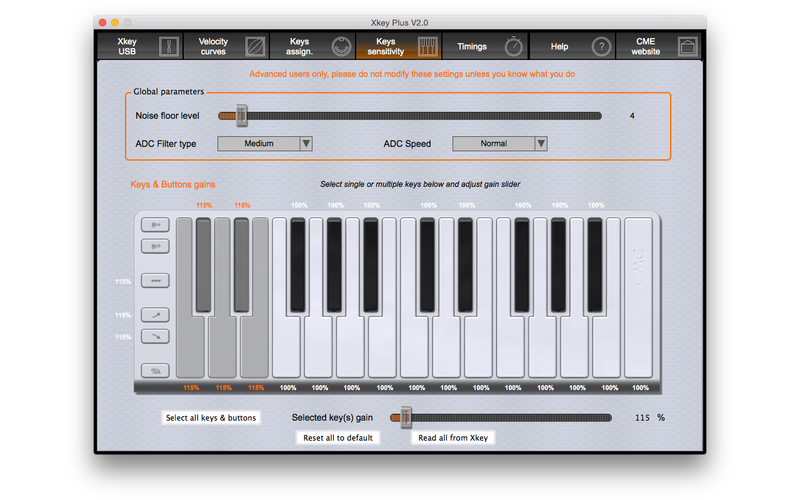 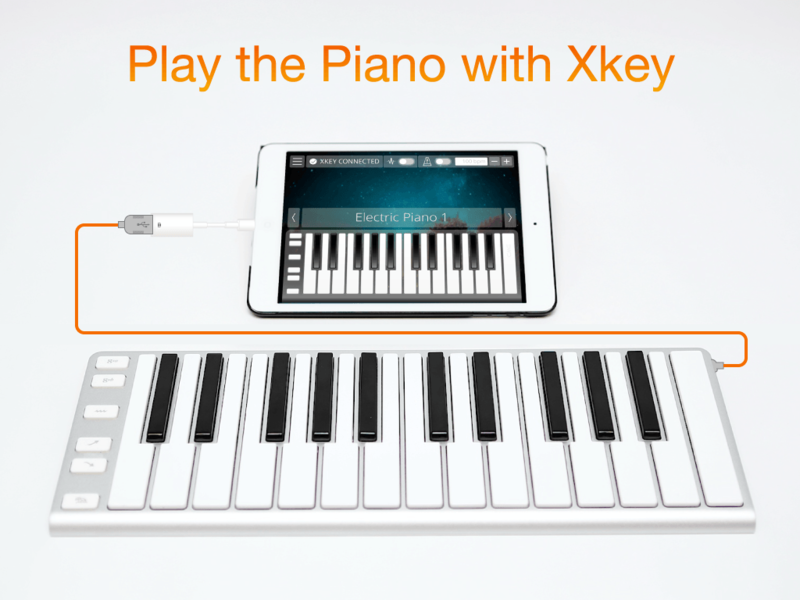 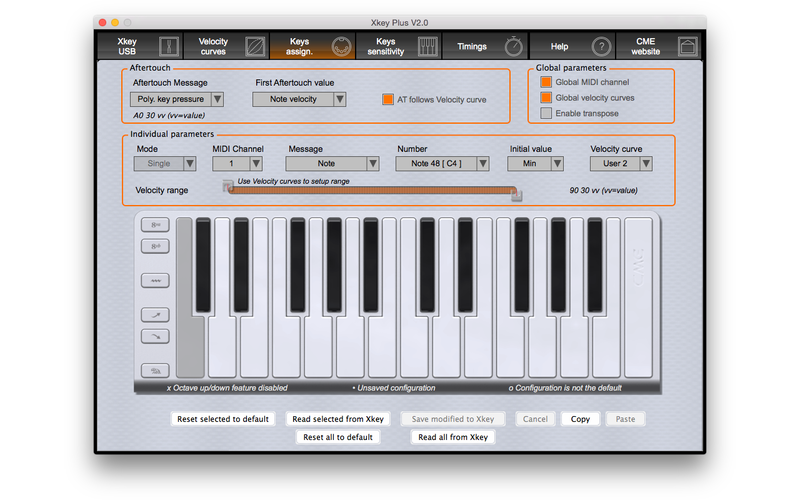 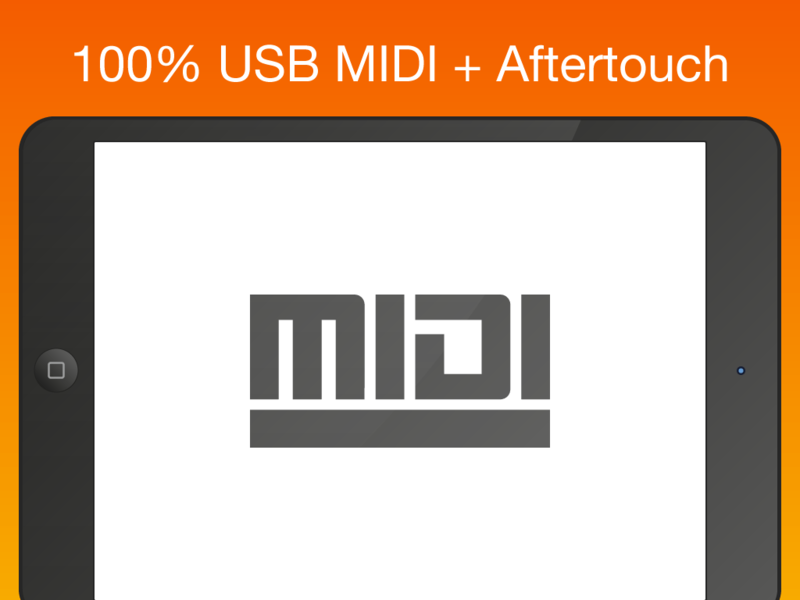 Get started and don’t lose time looking for other MIDI compatible apps! 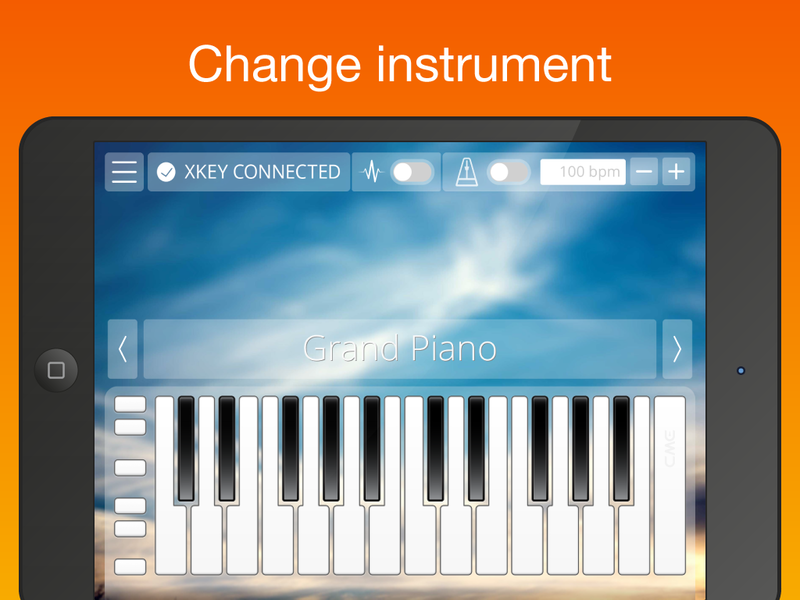 Only works on 64-bit Windows. 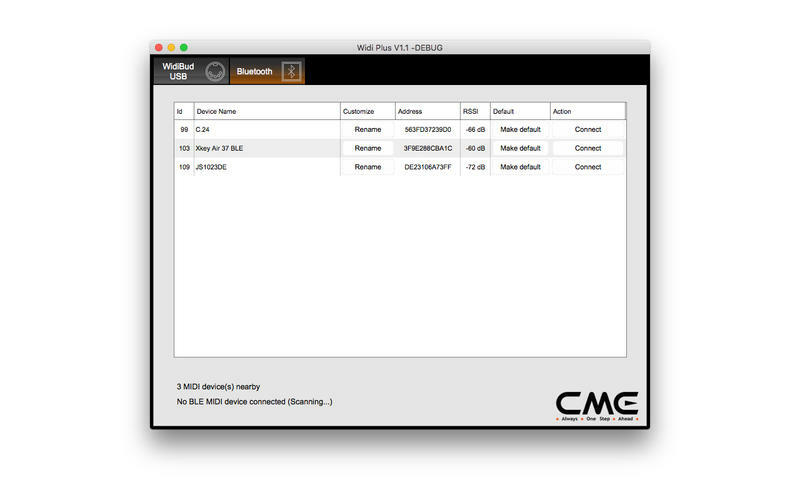 Widi Plus is dedicated to the (optional) Bluetooth MIDI dongle Widi Bud from CME. 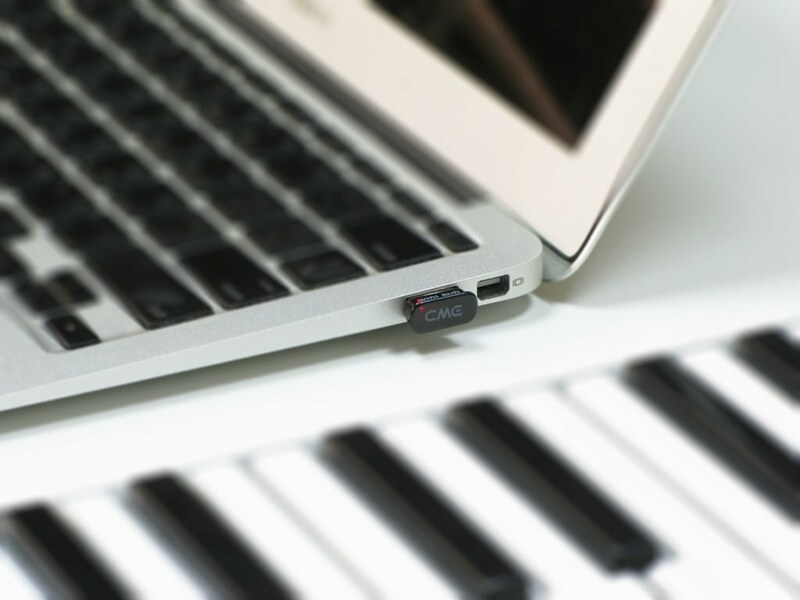 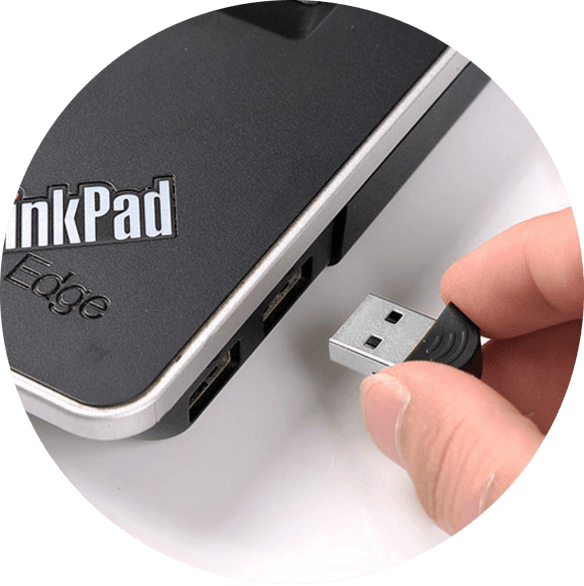 Widi Bud is a Bluetooth low energy MIDI USB adapter, it provides Bluetooth MIDI functionality to any Mac which is not equipped with Bluetooth Low Energy, or to any Mac with MacOS previous than Yosemite.